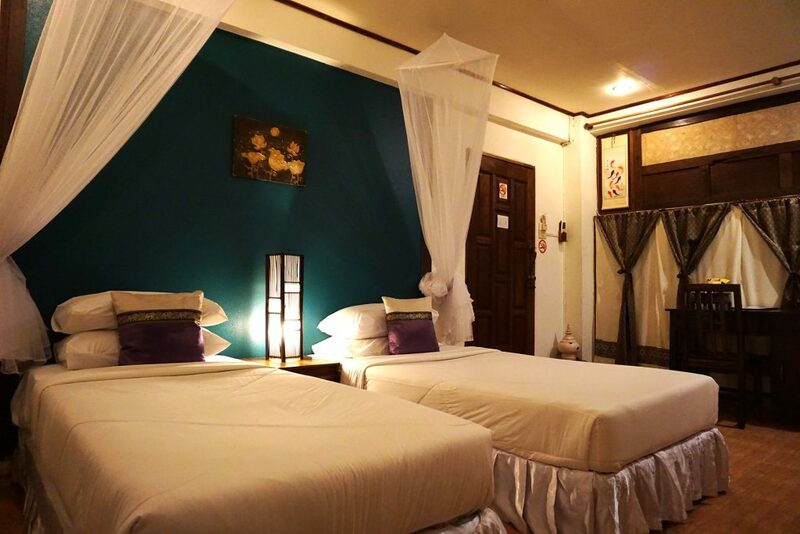 Welcome to Ruean Thai Hotel. The hotel is an attractive and charming hotel in Sukhothai which incorporates the use of contemporary Thai architecture to blend in with the modern life style. 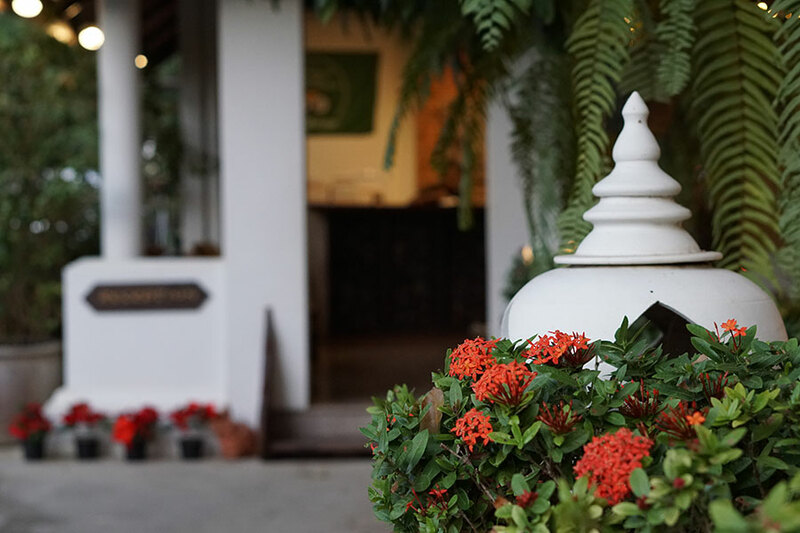 Having very truly unique style and decoration, Ruean Thai Hotel is now reputable for its own traditional elegance which brings a scent of Sukhothai historical park to our setting. The charm of golden teakwood is distinctive architecture that inspires your experience in the ambience of village life atmosphere. 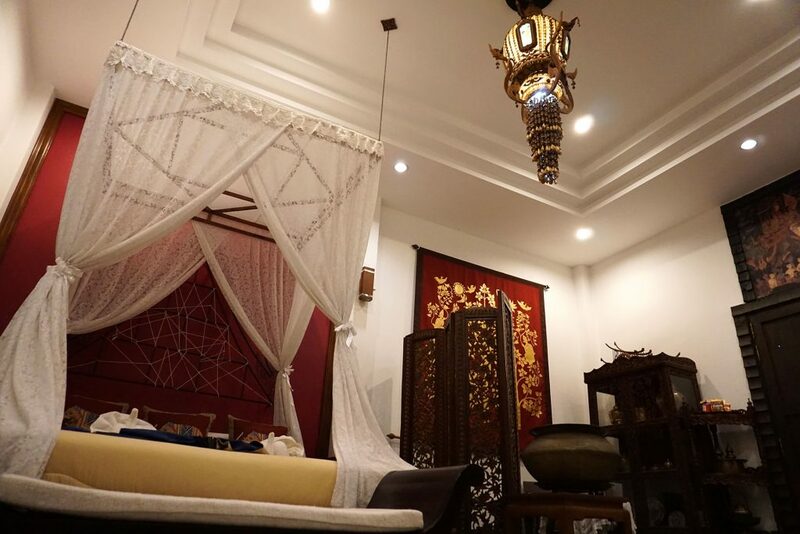 Immerse yourself with our especially cool and pleasant climate under a wide variety of plants represented in our intimate environment is the truly elegant place for your relaxations. Only 5 mins drive to downtown and bus station. 25 mins drive to Airport. Inspired by sensational Thai decoration and setting, our Ruean Thai restaurant & Bar is a fine dining restaurant serving various delicate and exquisite menu of classic Thai cuisine and International dishes for everyone from breakfast to dinner. You will be treated as a friend of family with our warm traditional Thai hospitality, the attitude amenities and service is our truly genuine and these are the product and programs that will be guest focused, service driven and designed to build loyalty.